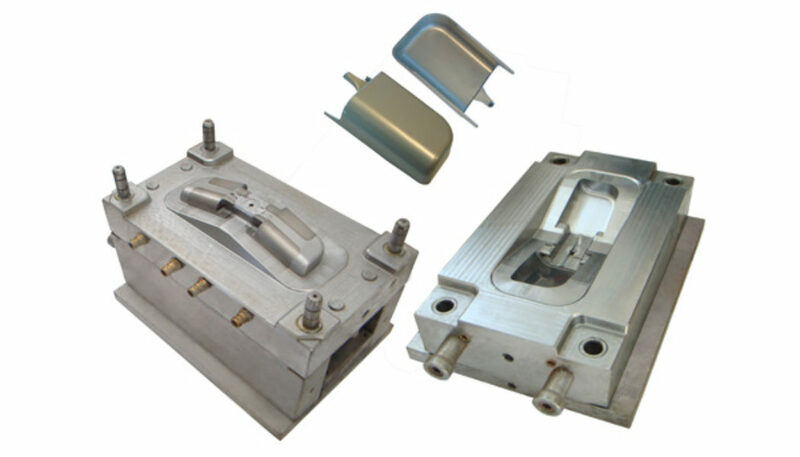 Prototyping Mold is one of the earliest stages in the invention process. It is the stage where one can tap into their innovative skills and create a three-dimensional model from imagination. Prototypes are solely based on one’s ideas and their goals. It helps in picturing one’s idea and gives structure to one’s ideas. It helps in checking the functionality of the design and redefines it further. It helps in making others understand the design and convince the production and marketing experts and clients regarding its feasibility. It helps in deciding the best material which should be used for production which will give better performance and will be cost efficient. Lastly, it gives a professional vibe about the designer and helps in convincing others of one’ idea. For many years people have relied on handmade prototypes. But now with the industrial scenario changing at a rapid speed, prototype molds are used for building a prototype. Today costing and time is the most important factors of production and thus one needs to keep it efficient even while creating a prototype. Plastic is one of those materials which can be recycled again and again. This is the sole reason why plastic is used by almost every industry. In this technique, the molten plastic is forced inside the mold and one wait till the plastic gets hardened. This produces prototypes which are functional for real world tests. It is usually used for making toy, vehicular and medical equipment prototypes. Machines can make molds of any needed geometry. This is a very traditional way of creating prototypes using metals like steel and aluminum. This type of molding is also called rapid tooling because of their increased speed in designing molds. It may take a few days to create a mold. One of the major advantages is that it creates prototypes with production part properties. Prototype mold should be precisely contoured and smooth or else the prototype will not be perfect. 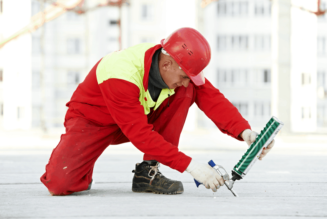 Mold should be strongly built and should have the tenacity of surviving both hot plastic and metals. Molds should have high tolerances or the molten plastic or metal will leak out of the mold. Prototype molding is highly credible in its uses, as it not only increases the efficiency but also heightens the credibility of a manufacturer.